So, my tanking journey continues. After a volley of abuse while playing my Monk Tank, I decided to make a tactical change for the Christmas period. Was it just the monk class that was causing me difficulties or just that I was bad at playing a tank? 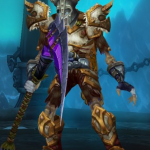 Enter the Death Knight! 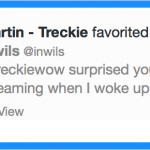 I have to start by saying that my claim to fame today is that I had a tweet favourited by Treckie – formerly of Method. It seemed sensible to try another tank class and see whether or not it was just the playing style of the monk which was causing me problems or just me as a tank. There is, of course, the third option that my gear was not suitable – frequently I had comments from the party that I was actually a DPS monk trying to tank. This was never true – although I am no expert on gear and was trying to upgrade things from the dungeons I was tanking. 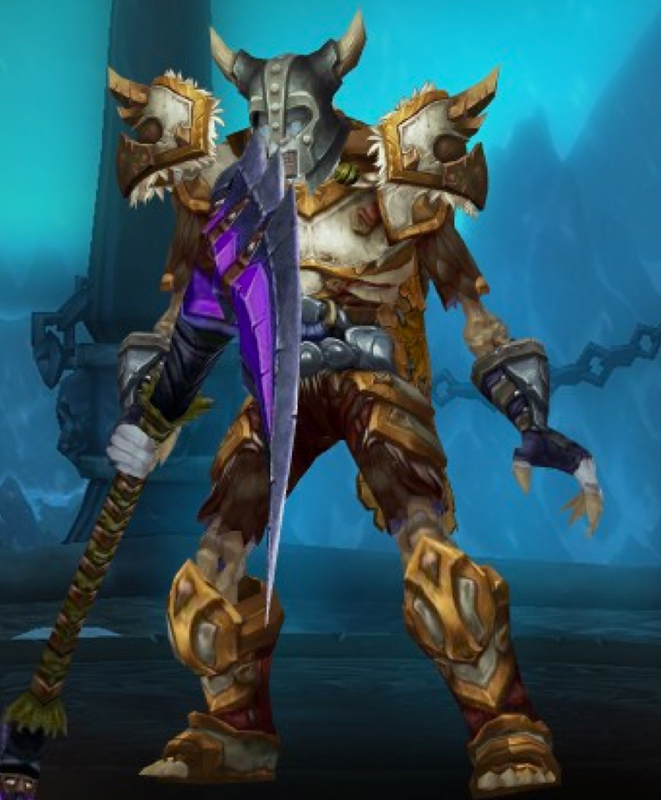 I decided to try a different tank class to experiment so utilised my free level to 90th button and Jkar, undead Blood Death Knight came into existence! Although I am still leveling, I have been able to complete some dungeons. Remember you can watch me live as well at TwitchTV.